Are you an African web developer? Are you ready to tackle the challenge of improving demand and access to tractors for African farmers? To celebrate 100 years of innovation in tractors, John Deere is inviting developers from across Africa to build the solutions that will shape the next century. Teamwork is a big part of what has made John Deere grow so they are also looking for you to apply as teams of three (3) to five (5) people with at least one woman. 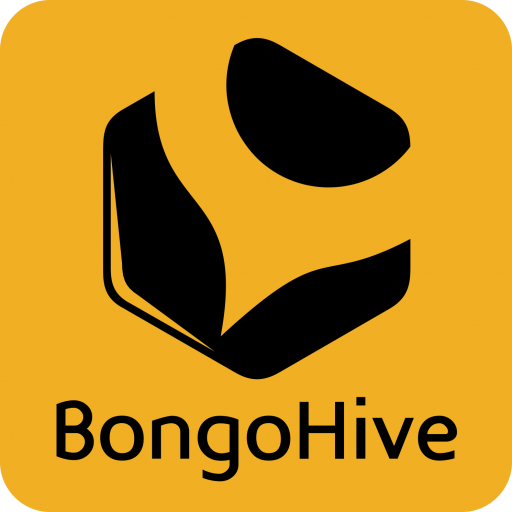 Your teams can be formed from anywhere on the African Continent. 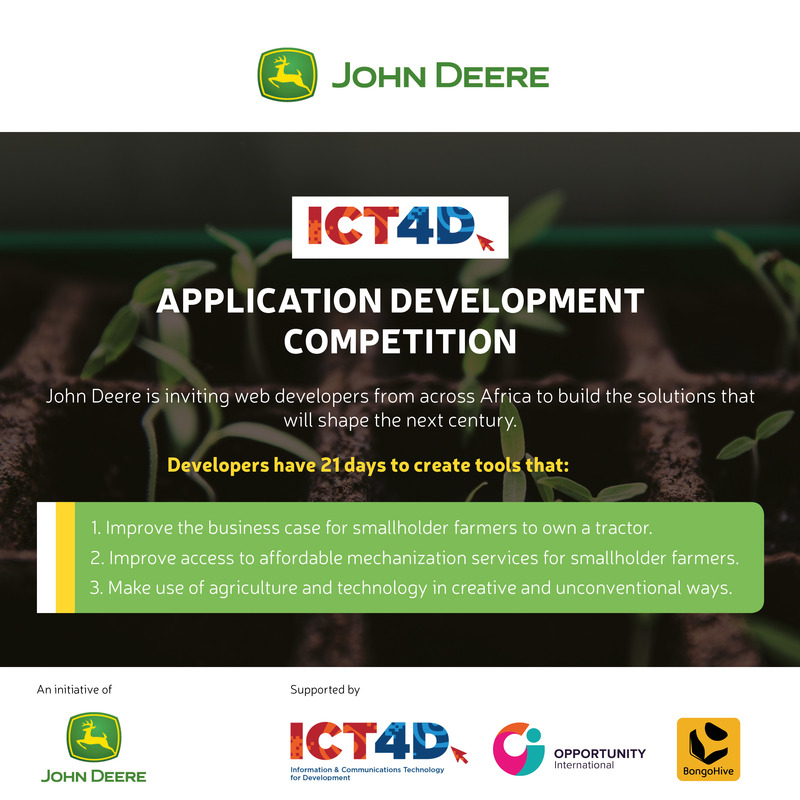 Register today and submit your solution to compete in the John Deere ICT4D Application Development Competition.